Home / #Health / #US / #USChronicles / #USLocal / Drugs / U.S. / #Health :Over 2.5 million people in the U.S. suffer from opioid use disorder ! How to stop devastating epidemic. 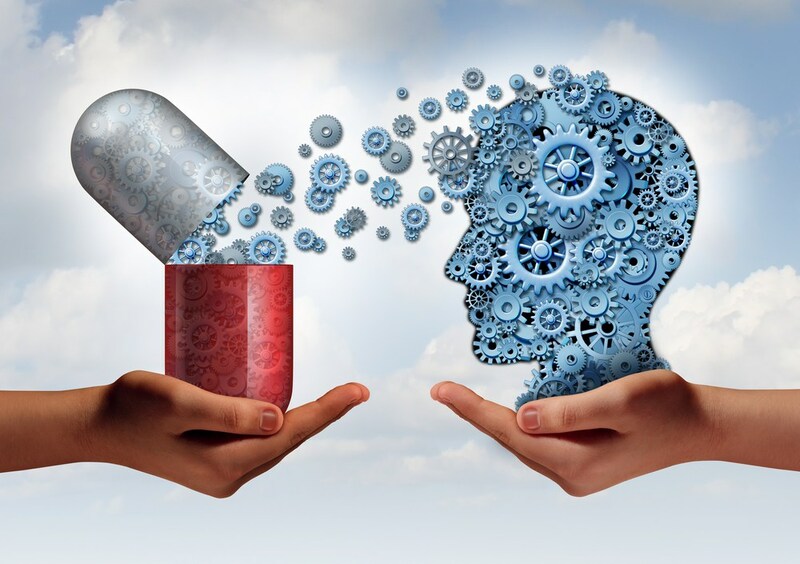 #Health :Over 2.5 million people in the U.S. suffer from opioid use disorder ! How to stop devastating epidemic. 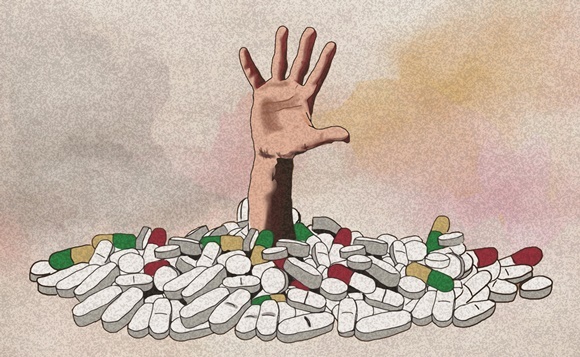 The devastating opioid epidemic is one of the largest public health problems facing the U.S.
Over 2.5 million people in the U.S. suffer from opioid use disorder. Yet much of what has been done to end the opioid epidemic has focused mainly on [reducing the amount of prescription painkillers] and improving drug monitoring programs to identify newly filled prescriptions, which are not the real solutions to the growing opioid epidemic. In my view, there has been no clear policy action or plan to address the major root causes of the problem and improve access to drug treatment. President Donald Trump‘s plan to address the opioid epidemic emphasizes punishment, reduction of supply, and law enforcement strategies with no potential to produce important change in the crisis. LISTEN TO AMERICAN ROAD RADIO : PASSION FOR FALLEN ANGELS ! 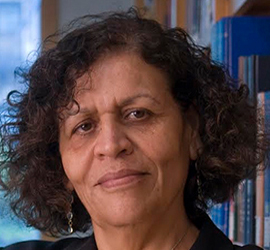 Nabila El-Bassel is a professor of social work, Columbia University, New York City, NY. This article was originally published on The Conversation. Read the original article.